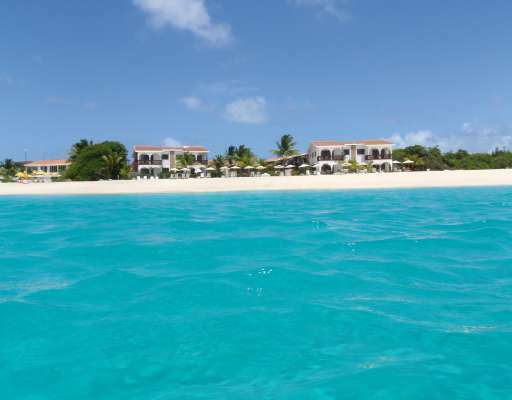 Anguilla belongs to the British overseas territory and is located in the eastern Caribbean. In 1650, Britain established a colony here, and grew mainly corn and tobacco. In the 18th century, as in many parts of the Caribbean, coffee plants must have reached Anguilla. Sugar plantations were later abandoned because the soil was not rich enough and it rained too little. Small industries like sailing, fishing and private agriculture became more important. In 1834 Britain abolished slavery in its colonies, and many former enslaved Anguillians took up positions as peasants, sailors and fishermen. Today around 50 tons of raw coffee are produced annually. Filter coffee is drunk on Anguilla. In the restaurants and beach bars you can also get espresso, cappuccino and coffee cocktails. However, a coffee brewed from parched beans or okra is much more common and popular among the population. The seeds are ground by hand in small cast iron mills.